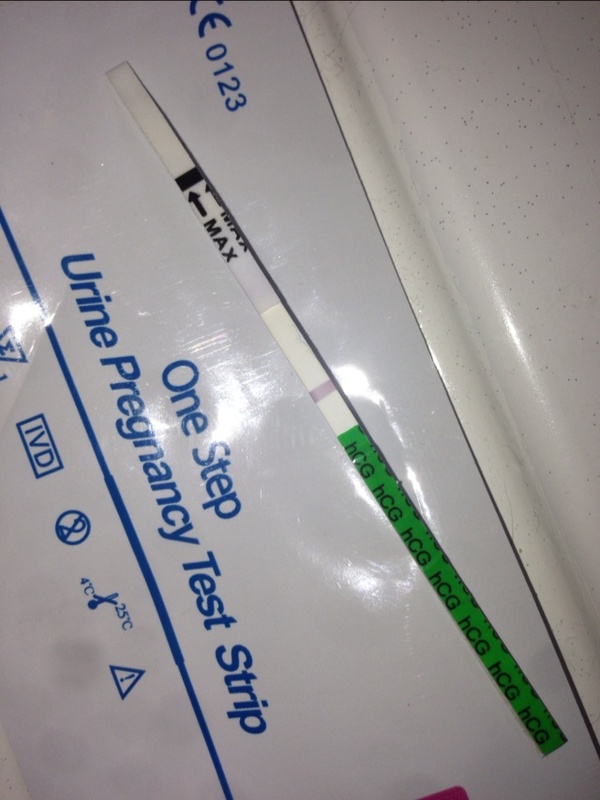 This morning I took a strip pregnancy test, and either my eyes are playing mean tricks on me or I can see the faintest line. Can you? ​you might have to zoom in. I'm going to do another one in the morning.